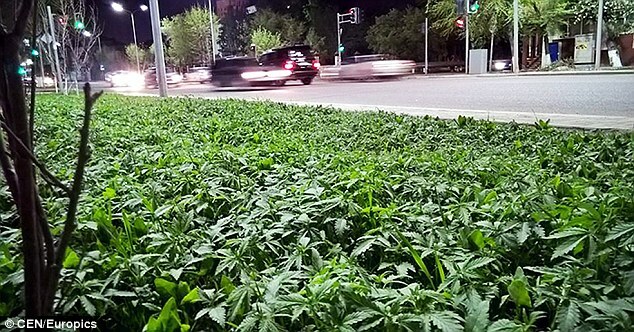 Kazakhstan's government has launched an investigation after hundreds of marijuana plants were discovered growing in flowerbeds across the capital. Images of planting beds in Astana City filled with the illegal herbs have been uploaded by Russian Facebook users, though everyone seems mystified as to where they have come from. While some have suggested the cannabis was planted by local users keen to cash in on a free supply, others have suggest the government is trying to lure drug users in before arresting them.